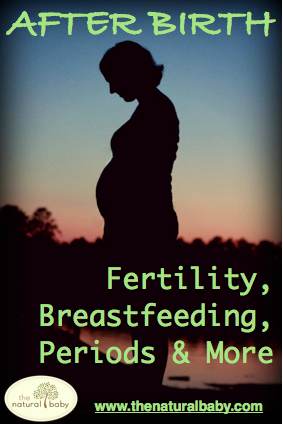 The Natural Baby – tagged "menstruation"
In this series I hope to discuss all things "after-birth" including menstrual cycles, fertility, breastfeeding as well as product reviews and giveaways! What topics would you like to see discussed? I have a confession to make. 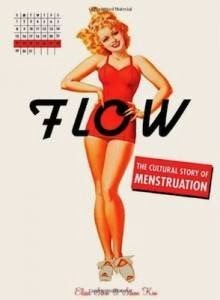 It was 27 months since my last menstrual cycle.